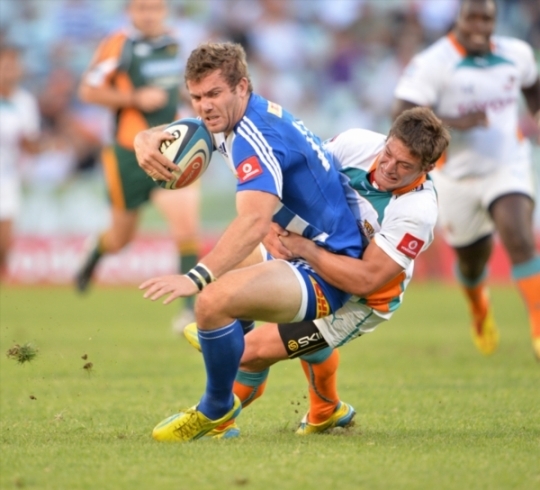 Jaco Taute is part of the exciting future of the Springbok team. This year, his season was cut short due to injury. As he has now formally signed for the Stormers, he will have a chance to deliver on the promise again next season! A player with bucket loads of potential. Dirk had a chat with Jaco about all things rugby. Dirk: Firstly thank you so much for doing this interview with us here at All Things Jabu! It’s been a difficult year for you moving from the Lions to the Stormers. When you made the move, what was the biggest challenge? Jaco: It’s going very well thanks – everything is on track. I will unfortunately only return to rugby next year, so will get no Currie Cup action. Dirk: What was the experience coming in as late replacement for Frans Steyn last year to make your Springbok debut? Jaco: It was a dream come true – the biggest highlight of my rugby career so far. Dirk: You’ve played Centre and Full-back at the highest levels, what different challenges do both positions offer and which position do you prefer playing and why? Dirk: Having played in various stadiums already, which is your favourite stadium to play in? 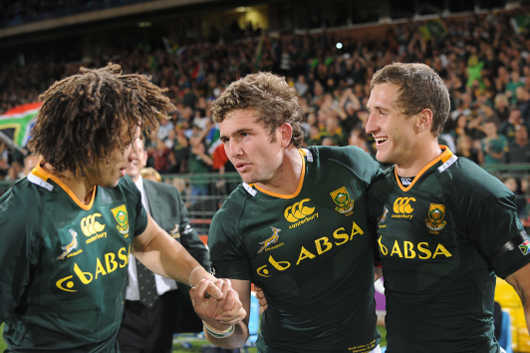 Jaco: Newlands and Ellis Park – and Twickenham is also a special place to play at. Dirk: Who has had the biggest influence on you as a rugby player? Dirk: You were part of the UJ side in the Varsity Cup in 2010, how did this help in your development as a player? Dirk: Coming to a team like the Stormers who have the biggest support in the country, has been playing in front of such a partisan crowd been a different experience for you? Dirk: All Things Jabu is a blog about all sports, so what other sports do you watch and support? Jaco: I like cricket and athletics, but recently have become quite a fan of NBA & NFL too. Dirk: And besides rugby, what are your interests? Jaco: I like spending quality time with my friends and family – also reading and a good movie. I believe in a balanced lifestyle – life is very short! Dirk: Thanks so much for the time Jaco! Best of luck with the recovery and we hope to see you on the field again soon!